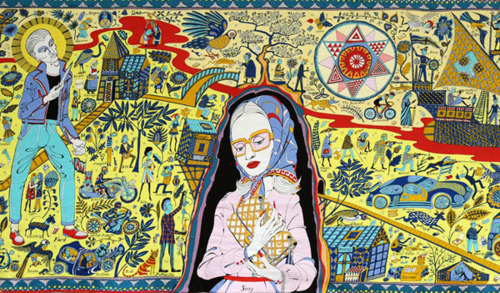 I enjoyed seeing the work of Grayson Perry at a new exhibition at the British Museum recently. 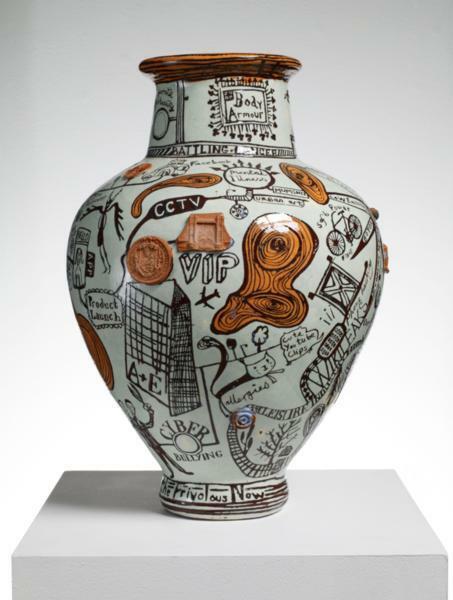 He curates his new works alongside objects made by unknown men and women throughout history from the British Museum’s collection. 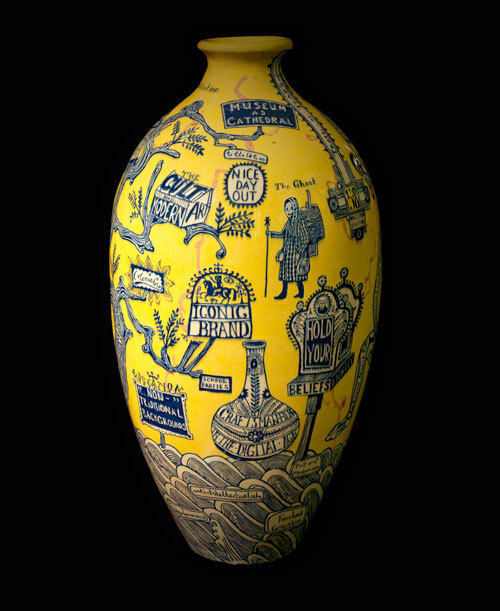 Grayson Perry - ‘I am drawn to thinking that the unknown craftsman I most love is age’ when looking at tomb figures.